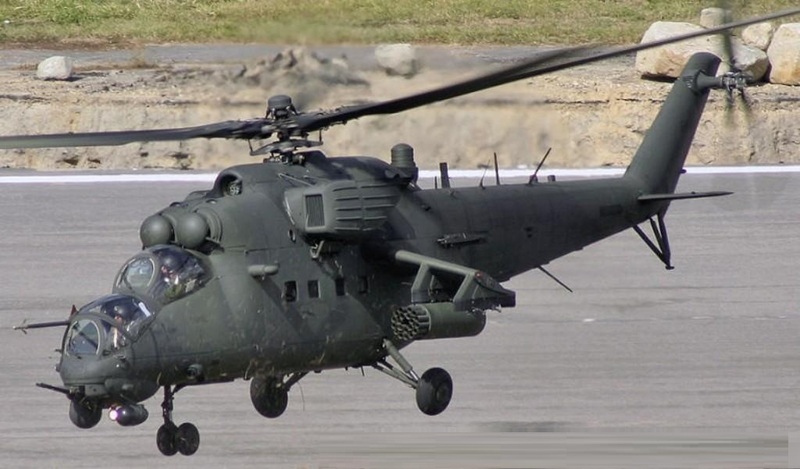 According to the Venezuelan Defense Ministry, the Army Aviation unit uses the "tropical" version of Russia’s Mi-35M aircraft, known as Mi-35M2 Caribe. The army aviation’s multipurpose helicopter battalion operates 31 Russian-made helicopters, including 18 Mi17V-5 transport helicopters, 10 Mi-35M2 attack helicopters and three Mi-26T2 heavy-lift transport helicopters. A expectativa é que o Centro reduza significativamente o período de treinamento dos pilotos assim como os custos envolvidos na capacitação de pessoal.